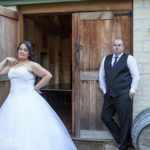 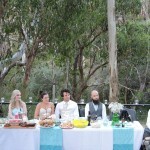 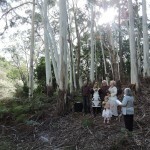 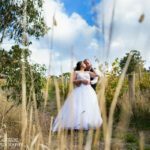 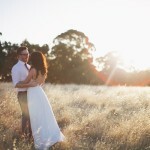 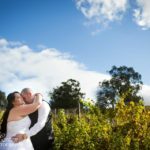 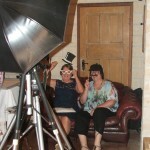 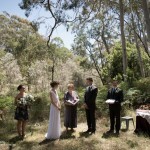 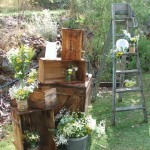 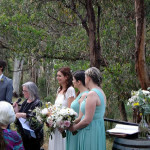 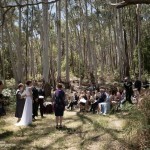 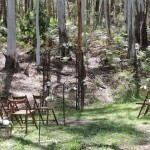 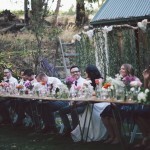 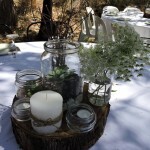 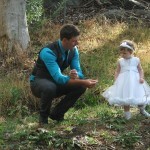 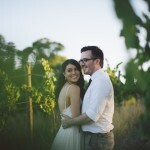 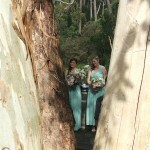 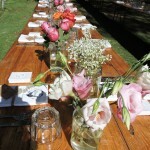 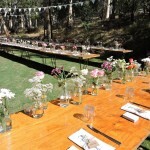 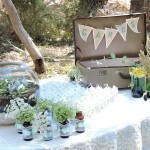 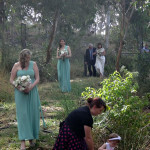 How beautiful are our Adelaide Hills garden wedding photos. 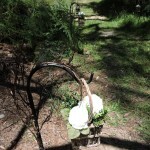 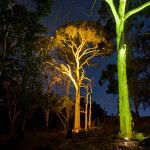 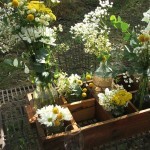 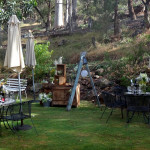 These photos were taken at our rustic Adelaide Hills Winery, in our vineyard and our beautiful tranquil forest setting. 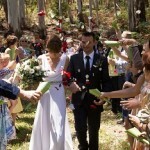 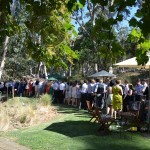 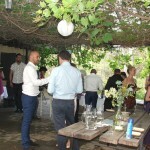 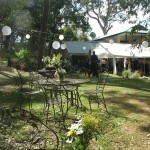 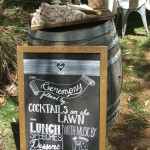 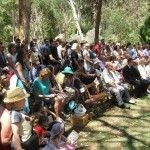 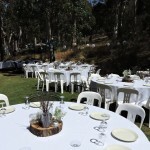 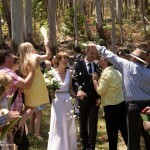 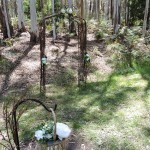 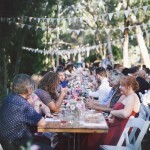 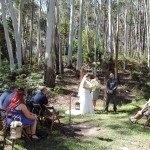 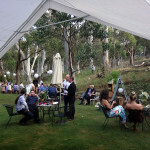 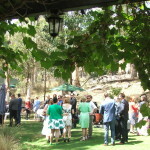 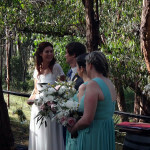 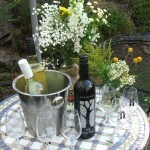 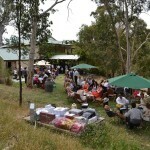 Sinclair’s Gully Winery is at Norton Summit just 20 minutes from the city, a perfect place for your wedding. 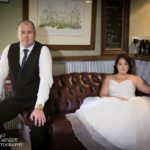 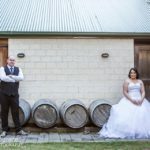 We have a number of photo shoot locations on the property, amongst the grape vines, in the grassy knoll, under the gums in the forest, at the winery amongst the barrels.